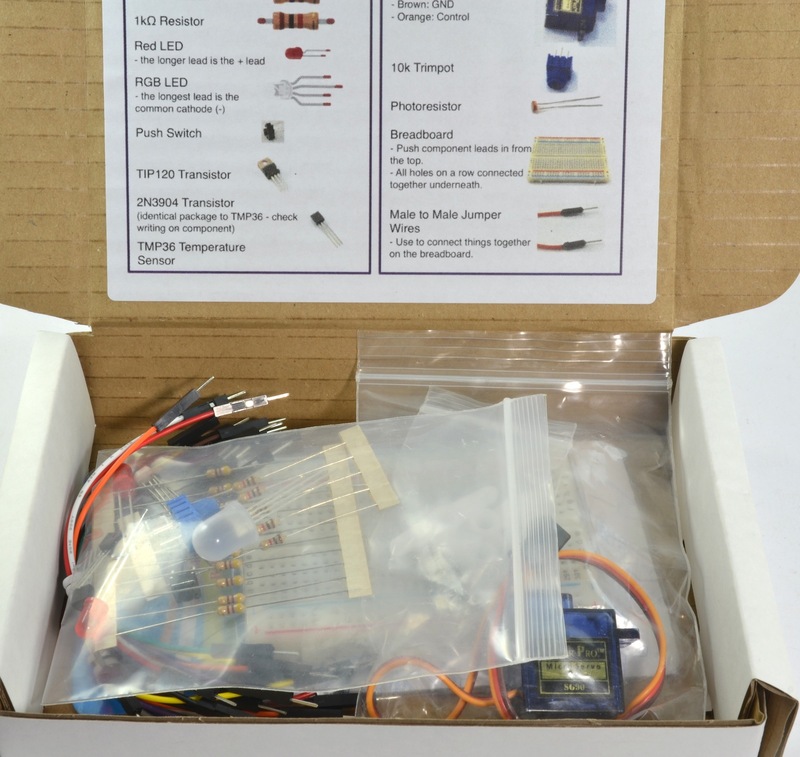 This a kit of parts to accompany the book ‘Programming BeagleBone Black‘. It will get you started with a whole load of the projects and experiments described in the book. 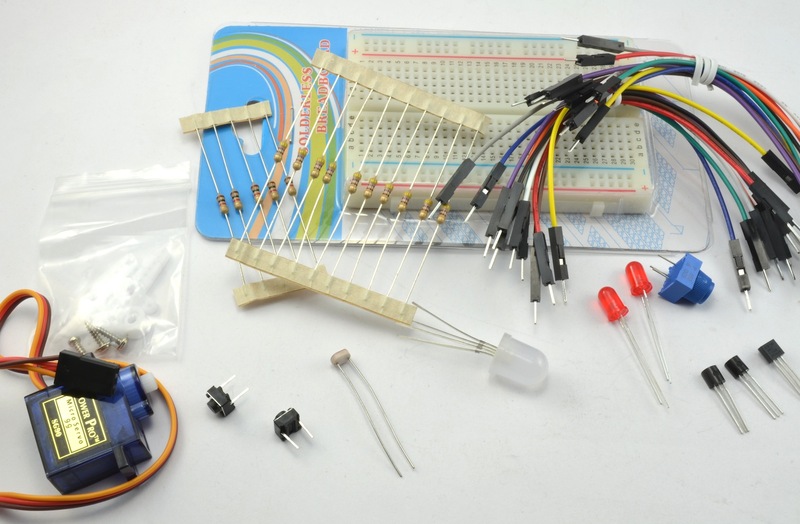 Its also not a bad general electronics starter kit.